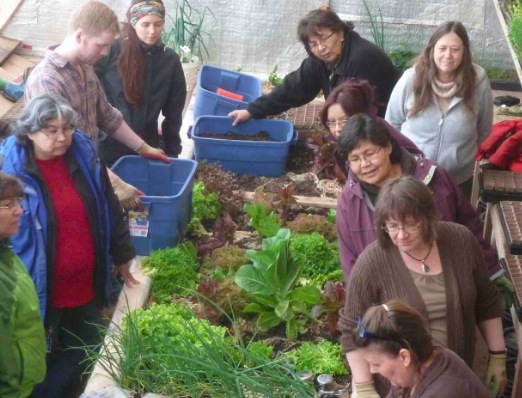 On June 26th, 2013 FSC ran a webinar about Community-University partnerships and how they facilitate healthy, sustainable community food systems. Looking to spread knowledge and training to remote and diverse communities? Tune in and find out how the Northern Farm Training Institute is revolutionizing the way garden education is being delivered! Interesting in creative fertile grounds to grow on campuses and or in the community? Watch the recording, help on May 14th! Listen to the recording! (Skip to 1 hour in) Does not work on Safari or internet explorer.